4/11/19 - Beetlejuice previews are in full swing at the Winter Garden! What a thrill to work in this gorgeous theater. 1/15/19 - We’re back in the studio developing Beetlejuice for Broadway. Get ready! 11/29/18 - Tonight is the first performance of EMPATH at Theaterlab, created and performed by David Sauvage. Catie directed a sold-out weekend of workshop presentations back in April, and is thrilled to be back. EMPATH follows David's winding path from self-proclaimed "typical Jewish cynic" to the discovery of his gift for experiencing the emotions of others. We journey through his depression, test the waters of the psychic realm, visit Burning Man, and go deep into the hidden parts of David's body and mind. Part play, part TED talk, featuring live intuitive readings, this show leaves audiences reflecting on their own gifts, and the empathy that connects us all. Click HERE for tickets. David Sauvage in EMPATH at Theaterlab. Photo by Mark Abramson. 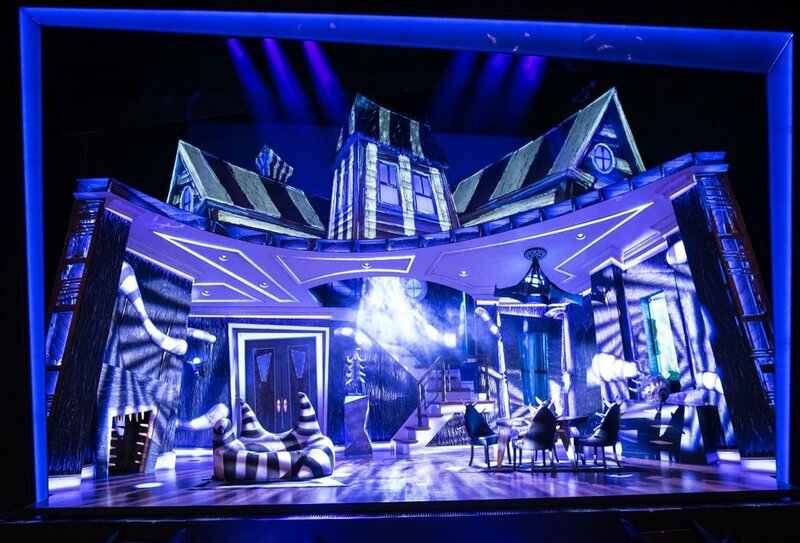 11/18/18 - Happy closing to BEETLEJUICE in D.C. - we will continue to haunt this house on Broadway starting March 28! 10/15/18 - EMPATH will officially be returning to TheaterLab this November. “After a sold-out run this April, Theaterlab is delighted to bring back EMPATH, a one-man show about emotional superpowers by David Sauvage. The show follows its creator's winding path from self-proclaimed "typical Jewish cynic" through the discovery of his gift for experiencing the emotions of others, to genre-defying performance-artist-intuitive.” Check out the press release here. Writer/performer David Sauvage in EMPATH at TheaterLab last April. 9/3/18 - We're one week away from Tara Halpern's cabaret debut, THE BOYS I LOVED IT CATHOLIC SCHOOL, directed by yours truly. Get tickets HERE! 8/26/18 - Rehearsals for Beetlejuice have begun, and casting is officially announced! Click HERE to check out the awesome group of actors who will be bringing the show to life in D.C. this fall. 8/8/18 - Catie has been accepted into the pool of MTC Directing Fellows for their 2018-2019 season! 8/6/18 - The 2018 Lincoln Center Director's Lab has begun. Catie will be spending the next three weeks working and learning with 67 directors from 31 countries (pictured below). The directors, designers, actors, stage managers, and minds behind the 2018 LCT Lab. Photo credit: Joan Marcus. 8/3/18 - Catie answered some questions for cool blog called Ask A Director; click here to read the interview! 4/19/18 - Catie has been selected as a participant of the Lincoln Center Directors Lab for 2018! She will be spending three intense weeks in August surrounded by a group of international directors, exploring the theme "things I have yet to do as a professional director." To read more about this awesome program, click here. 3/12/18 - Tickets are now on sale for EMPATH, an empathic experiment of a solo show written by and starring notable empath David Sauvage, running April 13-15 at TheaterLab. TICKETS - click here. PRESS RELEASE - click here. David Sauvage is an empath. In this up close and personal, one-of-a-kind, three night only production, David will unfurl the surreal story of how a cynical Jew from Los Angeles uncovered this psychic superpower. 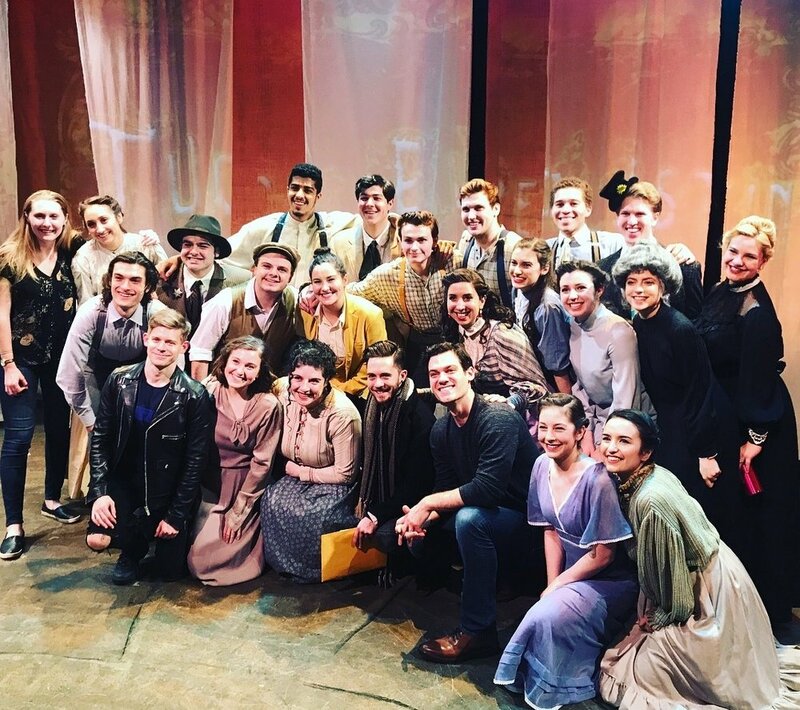 3/4/18 - The cast of TUCK EVERLASTING at NYU is visited by members of the original Broadway cast! 2/24/18 - Forget Me Not recieves a developmental concert with the Dare Tactic at WOW Cafe in the east village! 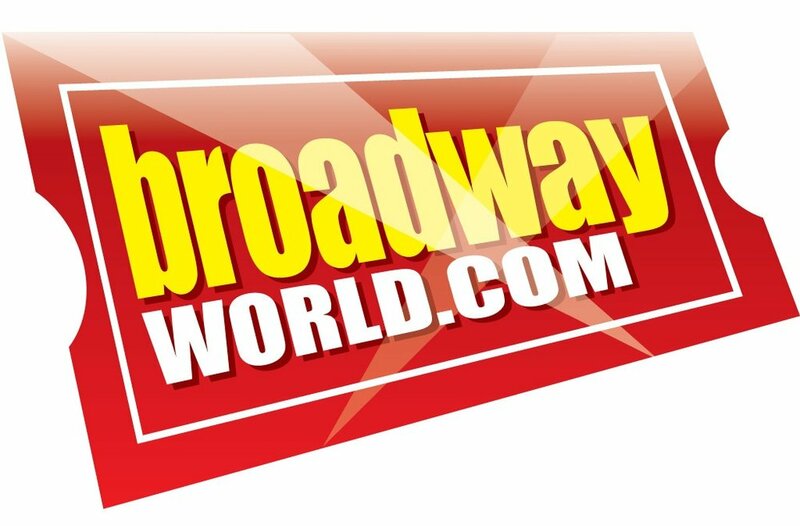 11/29/17 - "New Musical FORGET ME NOT Slates Starry NYC Reading" - Excited to see this Broadway World announcement about the project I've been working on for the past few months. Can't wait to dive into Kate Thomas and Joey Contreras's work with this amazing cast! 9/7/17 - Check out this beautiful video capturing the experience of artsINSIDEOUT 2017! The entire N'kosi's Haven community, ranging in age from 2-62, came together to create a performance directed by Catie at the Market Theatre Jab. 7/23/17 - Catie has returned home to NYC from South Africa, where she directed 100 children and 25 mothers from Nkosi's Haven in a production centered around "noise." The show's theme covered daily sounds, noises inside one's head, political noise, musical noise, and much more as we gave voice to the children and mother's stories. It was performed for a packed house of 175 people at the Market Theatre Lab in Johannesburg. 6/9/17 - Catie is preparing to head to Johannesburg, South Africa with artsINSIDEOUT, and incredible organization that teaches theater and the arts at Nkosi's Haven. She will be directing a show created by over one hundred children, teens, and mothers affected by HIV/AIDS at the famous Market Theatre. 3/15/17 - JOAN OF ARC: INTO THE FIRE is officially open at the Public Theater! Catie was the associate director to Alex Timbers and has been working on the show since November 2015. Jo Lampert leading the cast of Joan of Arc: Into the Fire, written by David Byrne and directed by Alex Timbers. 9/27/17 - The company of WE THE PEOPLE hits the road today, bringing boy band moves and political empowerment to schools around the country. 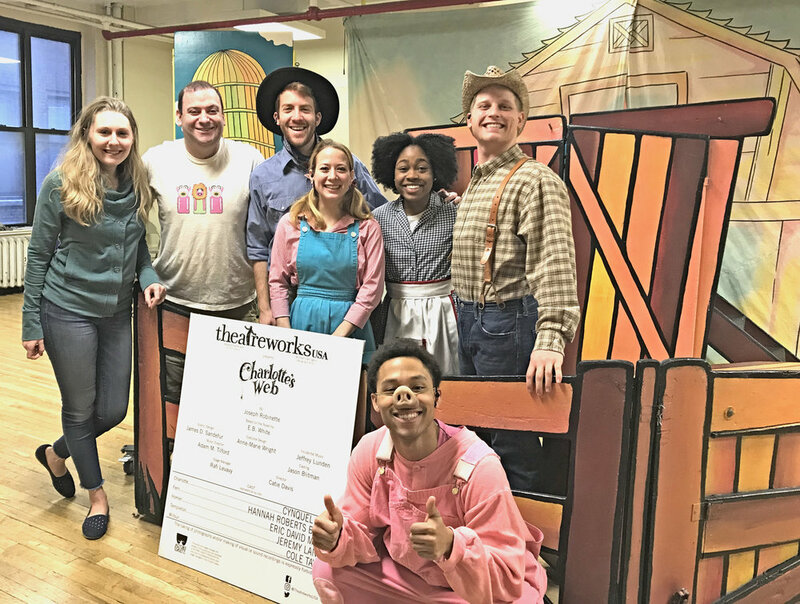 This was Catie's directorial debut for Theatreworks USA and she had a blast! Bon voyage, founding fathers! 9/1/16 - Adonna is taking Joe's Pub by storm this evening! Check out a rehearsal sneak peak here: https://vimeo.com/178532631 and follow her on Insta: @adonnanyc for updates! 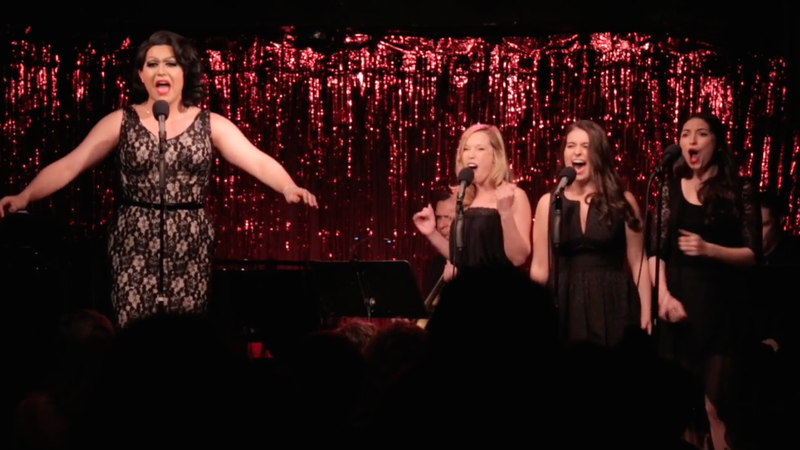 Adonna and her beltress backup singers at The Duplex in a previous show. 8/13/13 - "Medea's putting the pulse back in expulsion!" Catie's production of GIRL VERSUS CORINTH is opening as part of the New York International Fringe Festival. For tickets, visit www.girlversuscorinth.com. In the meantime, check out a sneak peek of the show below.